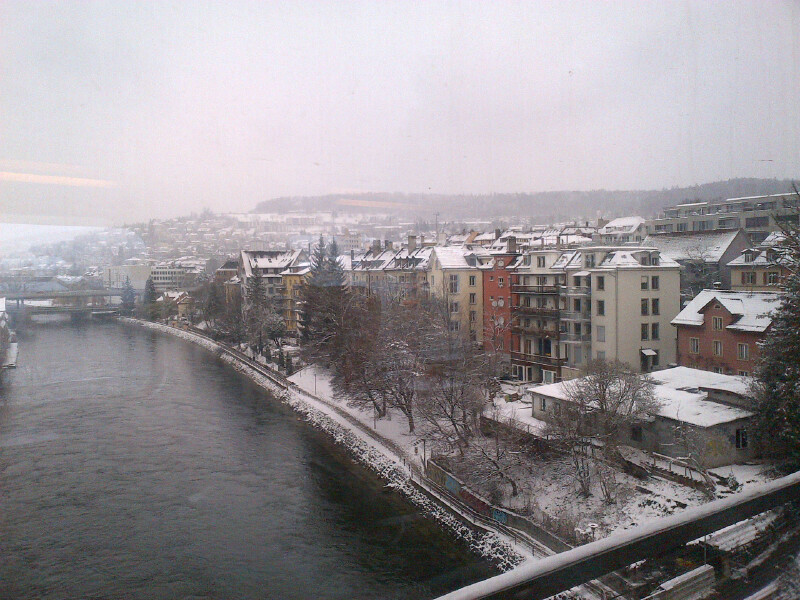 Zürich – Crossing the Limmat on a snowy day as I make my way to the airport. Big day of travel; to Chicago, then Charlotte. After that, Toronto, Vancouver and Sydney.